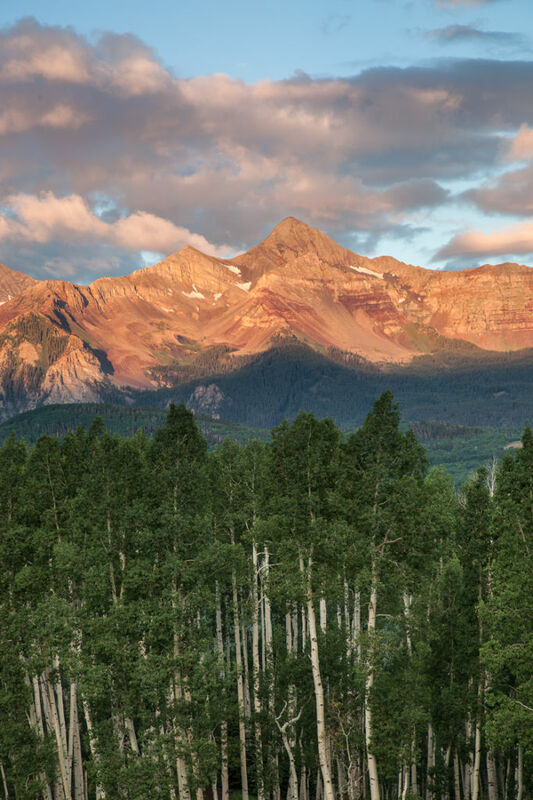 Perched within the San Juan Mountains, the towns of Mountain Village and Telluride have become the best places for those looking for gorgeous homes with magnificent views. Situated within San Miguel County, both offer unique individual charms and stunning real estate. They are connected to each other by a free thirteen-minute gondola, so all residents have every opportunity to enjoy the benefits of both locations. 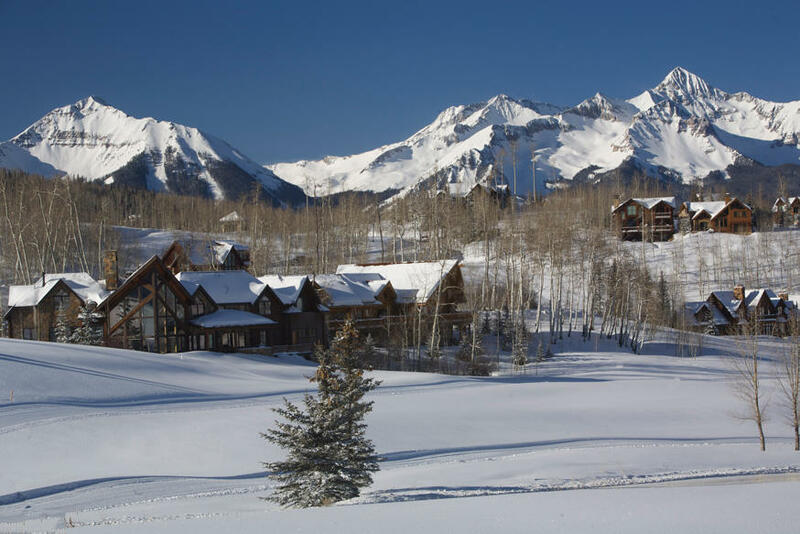 The town of Telluride combines all the modern amenities of a state-of-the-art ski town with the historic charm all packed into a cozy square mile. 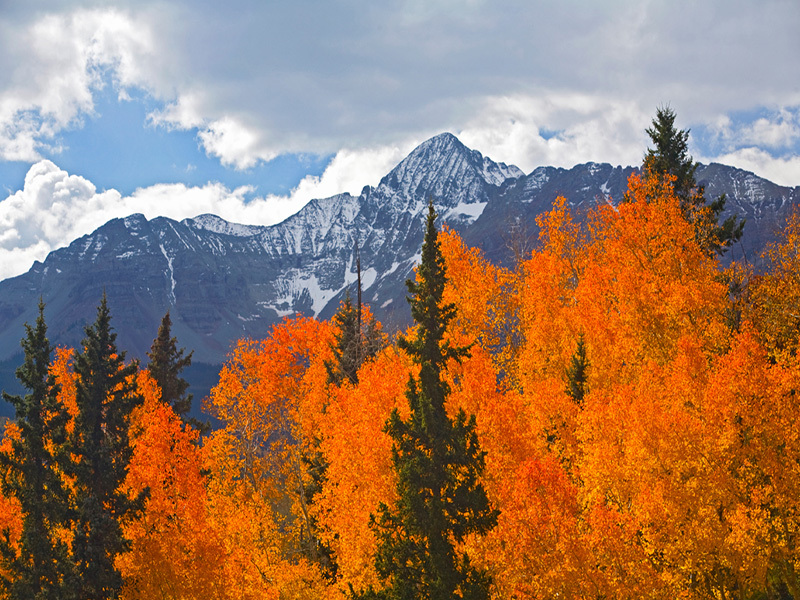 Designated as a National Historic Landmark District in 1964, Telluride has a rich history as a mining town with many landmarks and buildings telling the story of its humble beginnings into a beautiful and lively community. Lined with cobblestones, quaint Telluride doesn't lose excitement with its size; containing restaurants, boutiques, a public skating rink, and fire pit. The town also has a skiing and snowboarding school, a conference center, and an 18-hole championship golf course. 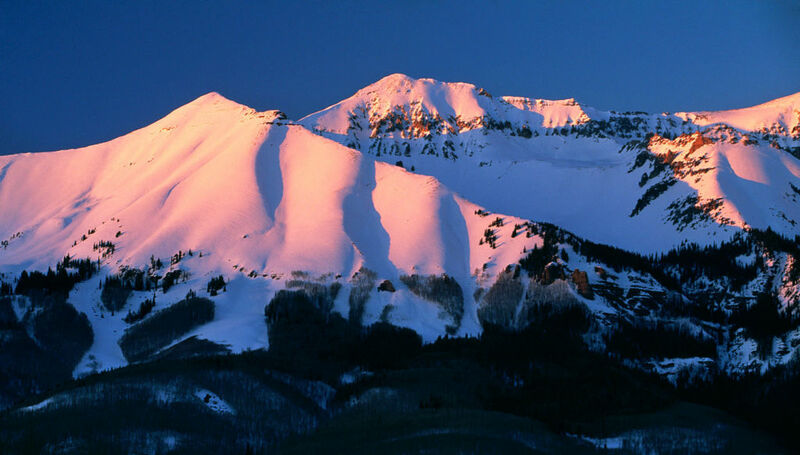 The most well-known Telluride appears in the winter when the surrounding mountains are blanketed with snow, creating the perfect location for recreation. A few minutes next door lies Mountain Village, a young and blossoming community with sprawling backyards that blend into a grand wilderness, allowing residents to enjoy the slopes right in their backyard. 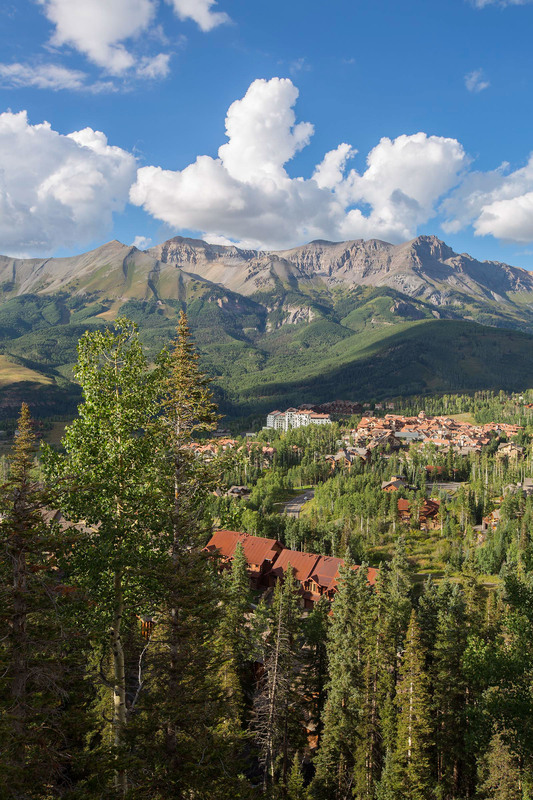 With a much larger area than Telluride, Mountain Village spans 2,100 acres of forested land. Designed with peace and privacy in mind, Mountain Village is the perfect getaway whether you're looking for a home year-round or just a seasonal one. Homes are spaced well apart, yet still close enough where you could socialize with the neighbors. Being a resident since 1990 himself, Steve Cieciuch has a wealth of knowledge and personal history with Telluride. 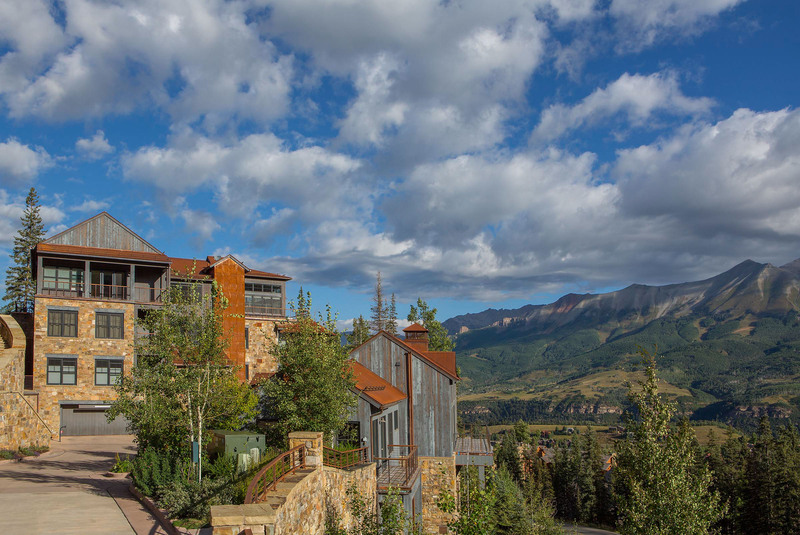 Hopeful to share his passion for mountain living with other families, Steve has been a part of several development projects around Telluride and Mountain Village. 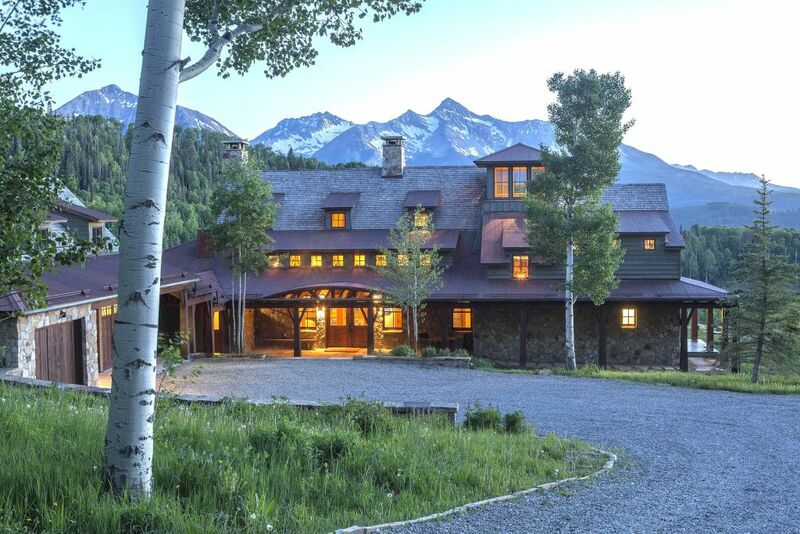 Whether you're looking for a traditional Italian Alpine design on a quiet lot facing the woods, something modern and linear near the bustling heart of Telluride, or an undeveloped lot, Steve Cieciuch will share his insights and show you the bountiful options Telluride Properties has to offer. There's something for any homeowner looking to make this stunning area their new home. Taking pride and care in pairing clients with their new homes, Steve has made a lasting impression on the community. Begin finding your dream home today with Steve Cieciuch at Telluride Properties!